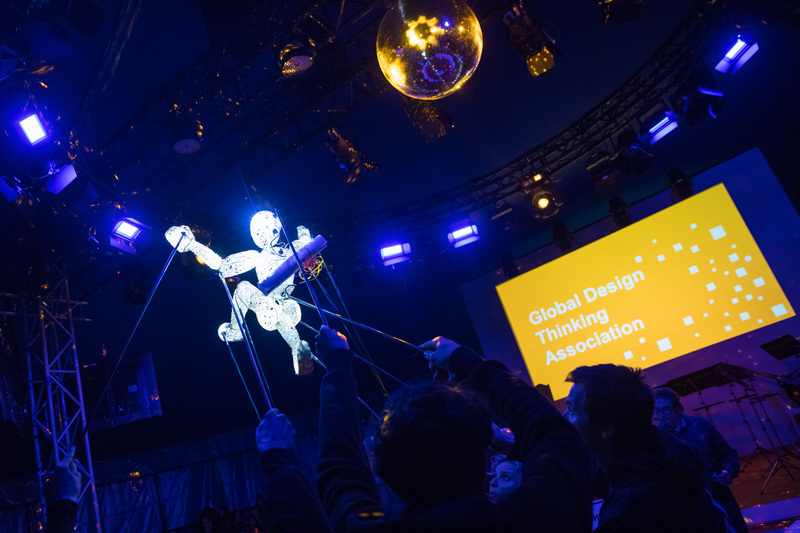 The Global Design Thinking Alliance is a network of institutions that teach, research and further develop the methods and mindsets of Design Thinking. 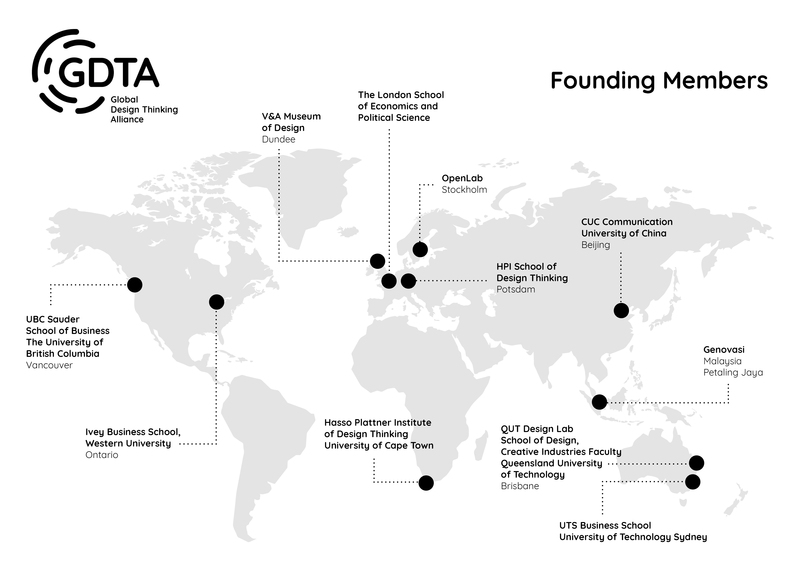 This world-wide network of institutions promotes excellence in Design Thinking education and research. The aim is for the GDTA to become the global platform for the exchange, debate and exploration on best practices in Design Thinking education, training and research. The GDTA enables encounters and creates learning opportunities for both experienced and aspiring design thinkers from a wide range of disciplines. In this way, the network will facilitate the lively debate needed to inform and drive the development of design thinking education. By extending, strengthening and deepening the collaborative ties between educators and practitioners of Design Thinking, the alliance will create a suitable institutional framework to accelerate this global exploration.